Capoeira Batizado | FreeMe Graphics Ltd. 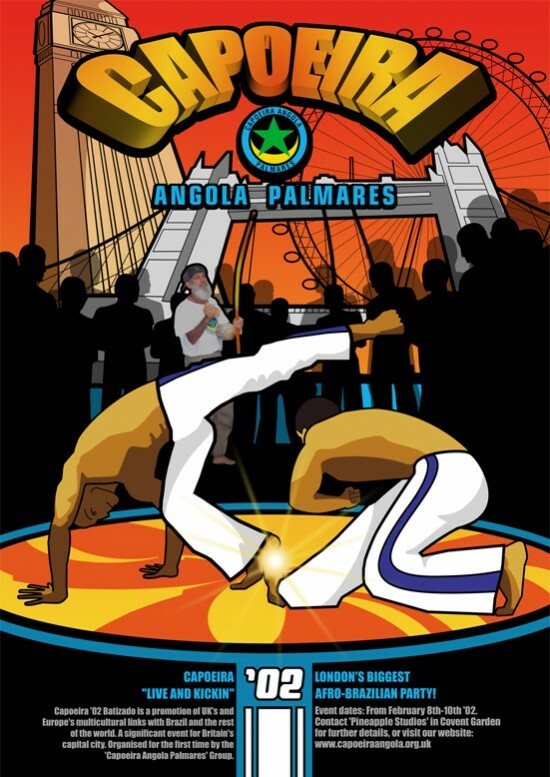 Event Promotional Graphic designs for Capoeira Angola Palmares. Designs consisted of Poster Designs, Information Leaflets, Flyers, and Grading Certificates.